When even one team member's work is not meeting expectations, it can significantly hamper a multifamily company's operations. 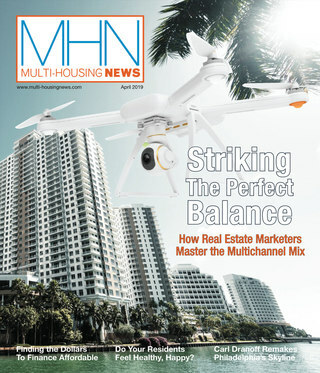 The multifamily industry is a complex and demanding business. Companies need high-functioning associates to keep their communities running smoothly and to deliver satisfactory returns to investors. 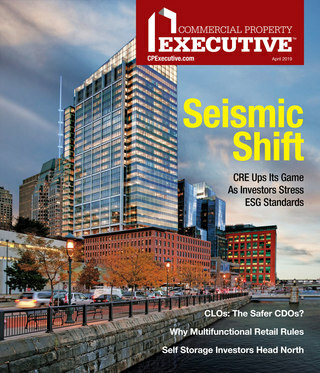 When even one team member’s work is not meeting expectations, it can significantly hamper a multifamily company’s operations. Therefore, underperforming associates must be addressed promptly and effectively. Read on for the full blog.